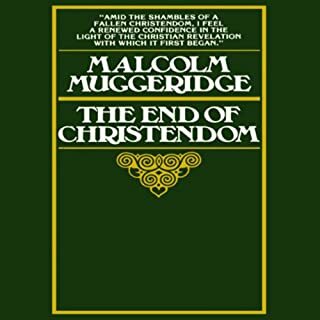 Malcolm Muggeridge contends that Christendom is quite different from Christianity. Christ said, "My kingdom is very much a part of this world, and thus subject to decay and eventual ruin." In this book, Muggeridge explores the prevailing downfall of Christendom. However, contrary to our natural impulse to mourn this, Muggeridge makes a cogent and convincing argument that now is a time to rejoice. It is amazing how little human thought has evolved. God is unchanging however human thought has regressed and this book provides relief in a broken world. Is privilege real or imagined? It's clear that issues of race and equality have come to the forefront in our nation's consciousness. Every week yet another incident involving racial tension splashes across headlines and dominates our news feeds. But it's not easy to unpack the origins of these tensions, and perhaps we wonder whether any of these issues really has anything to do with us. 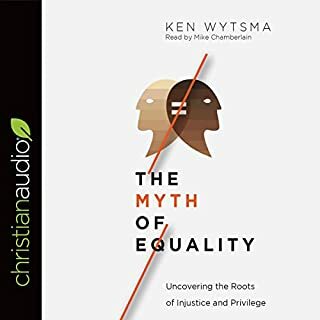 Ken Wytsma, founder of The Justice Conference, understands these questions. Poorly written book. Really, really rough to get through. 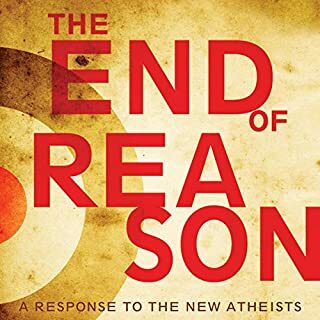 Twisting Gods word as a contemporary political means to an end is ridiculous as ever. As he tries to dive in the history of racism he actually fails to dive into the history. Leaving out the linguistic origins of the word as well as the man who coined the word. He only scratches the surface in a very elementary way. he starts off by saying the publishers were looking for someone with his credentials to try and corrupt good Christian thought and understanding of race. This Zionist group quickly reveals themselves. this book provides so much insight I can hardly believe it was written almost one hundred years ago. Much like Mein Kampf, the writing slices away at modernity with a double edged sword. As America grows and swells, the people are groaning for a savior. Hopefully this book can help lead someone to Christ because it draws heavily from truths in the Bible. I breezed through this reading. 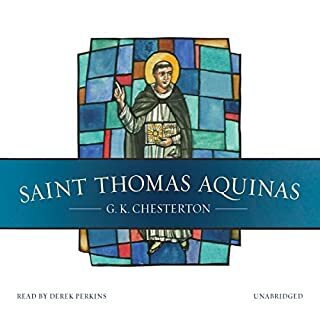 There was so much truth in here that I will be needing to listen to it a few more times to grasp every concept both from Aquinas and Chesterton. 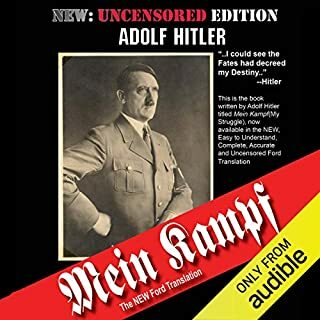 For the first time in 65 years, a modern, easy to understand, truly complete and uncensored edition of Mein Kampf has been released which reveals more than any past translation. This is also the first translation available in an English language audio format. 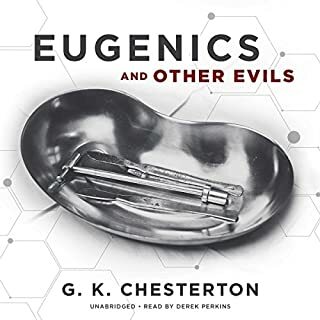 Older translations altered passages, omitted passages, mistranslated Hitler's words, and made some parts more sensational while concealing the true meaning in other parts of the book. This book reads like the front page of the Washington post. Do not miss out of the discerning playbook of the future. As a Christian who has continuously struggled with his faith this work by Ravi really opened my eyes once again to who God is. one of my all time favorite reads revisited. 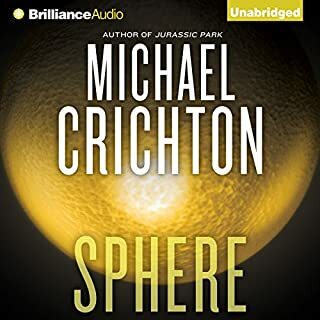 I loved it and it brought me back to when I had first read it.